It's debuting at CES because Mercedes has new tech to show for its MBUX infotainment system. At this year’s Consumer Electronics Show, Mercedes introduced its new MBUX infotainment system, which went on to debut in a production model a couple of months later at the Geneva show where the A-Class was revealed. 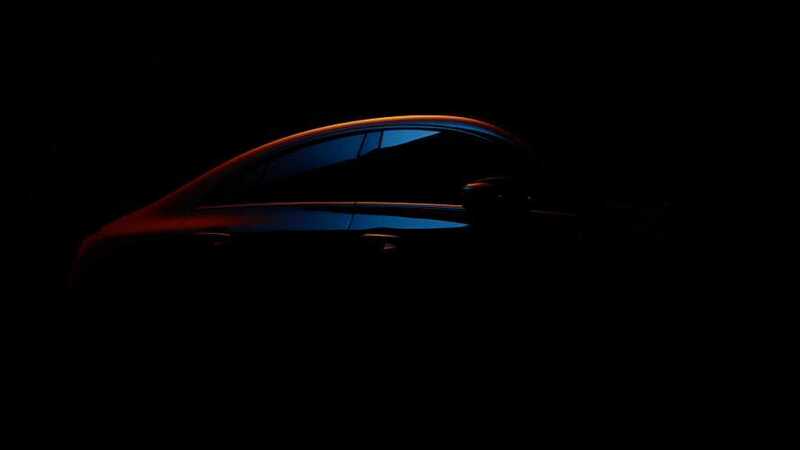 For the upcoming CES 2019 event in Las Vegas, the Daimler-owned company will actually host the world reveal of an entire car, the second-generation CLA. While it may seem a bit unusual for a car manufacturer to introduce a new model at a show focused on technology, it actually makes sense considering how premium cars have turned into rolling computers. The revamped sedan will serve as a more stylish (and pricier) alternative to the A-Class Sedan and the main reason it will be at CES is because Mercedes has some new tech to show in regards to the MBUX. Despite the fact it was introduced only about a year ago, the COMAND’s successor is already learning new tricks. The “evolved” Mercedes-Benz User Experience as the company calls it will bundle some extra features, but details about what’s new are not available at this point. We’ll have to wait until January 8 when the revamped CLA will premiere at CES. Meanwhile, the adjacent teaser released today shows exactly what you’d expect from a CLA – a sedan with a slightly sleeker profile granted by the discreetly sloped roofline. We’re hoping there are some other styling changes compared to the A-Class Sedan to make its fancy sibling be worthy of the premium it will definitely command. Just about everything will probably be inherited from the regular sedan, and that means the U.S. model will be offered with a turbocharged 2.0-liter engine developing 188 horsepower and 221 pound-feet of (300 Newton-meters) torque. Over in Europe, the A-Class Sedan is offered with a much greater engine variety, including diesels, but it goes without saying these won’t make it to the U.S.
Further down the line, there will be a hotter CLA 35 with a little over 300 hp as seen in the A35 hatchback, and eventually a new CLA 45 with more than 400 hp.